Lyrics. 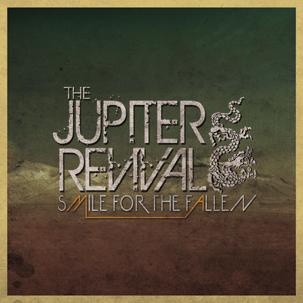 Smile for the Fallen. High to low, why is it so? Would you let it run or let it burn? Have I a need to worry? What can I do, when you go to war? Is the need to fight reserved for them? Do you believe in even half you see? What you read or what you breathe? Where are the words to describe this flame? Where is the time to describe this life?